Burachynska, Lidiia [Бурачинська, Лідія; Buračyns'ka, Lidija], b 28 December 1902 in Hryniava, Stanyslaviv county, Galicia, d 29 January 1999 in Philadelphia, Pennsylvania. 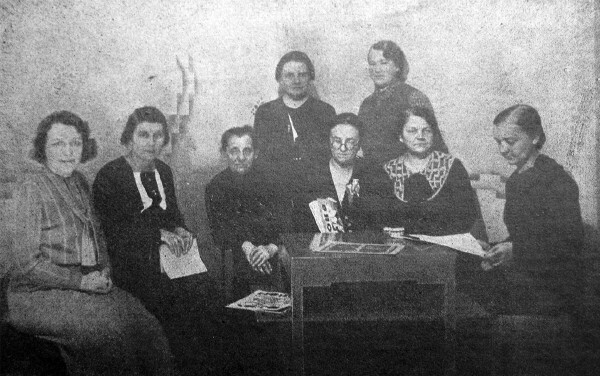 Journalist, ethnographer, activist in the Ukrainian women's movement. 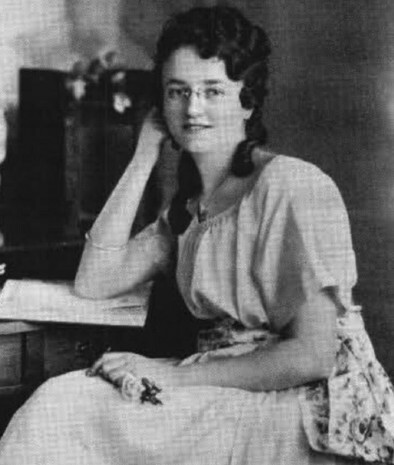 Burachynska studied economics in Prague and edited the magazine Nova khata in Lviv from 1930 to 1939. During the Second World War she worked with the Ukrainian Central Committee in Cracow. A postwar refuge in Austria and she emigrated to the United States in 1949, where she edited the magazine Nashe zhyttia/Our Life from 1951 to 1972. 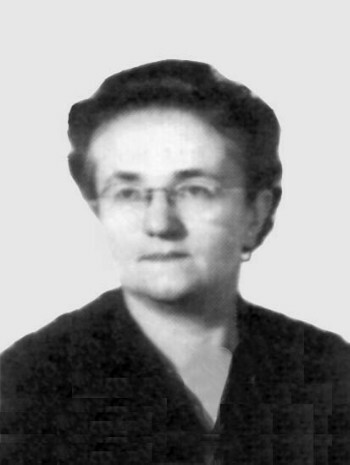 Burachynska served as president of the Ukrainian National Women's League of America (1968–71) and as vice-president (1972–7) and president (1977–82) of the World Federation of Ukrainian Women's Organizations. She is cofounder of the Ukrainian Museum in New York. Her articles and studies on ethnography have appeared in journals, as well as in the collection Bukovyna - ïï mynule i suchasne (Bukovyna, Its Past and Present, 1956).